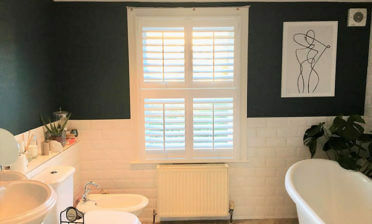 Our shutters can be fitted to any room of the home including areas such as kitchens and bathrooms. The main difference with the shutters we fit in these areas is that they need to be water resistant due to the fact that they may come into contact with water and moisture. 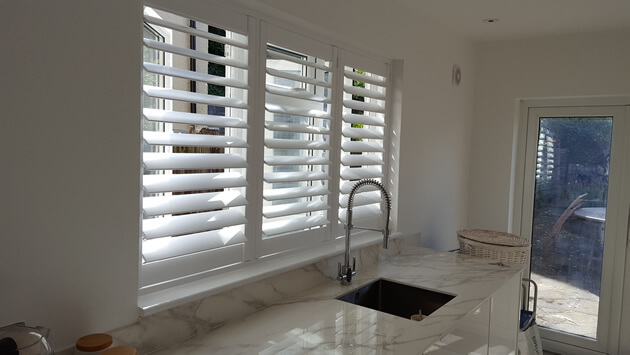 These shutters were requested by a client in South Croydon, who wanted a water resistant solution for the windows directly above the sink and worktops. This was for a newly renovated kitchen and it was crucial the shutters would stand the test of time against water from the sink and wet hands. 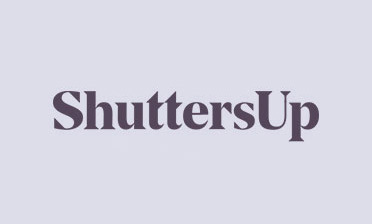 We created these shutters from our Antigua range which are a MDF shutter coated in a polypropylene coating which makes the shutters fully water resistant while still looking like solid hardwood shutters. 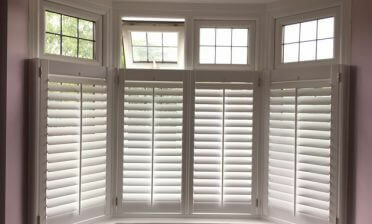 The shutters also have a hidden tilt rod system which allows adjustment of the thick 89mm louvres through touch. Importantly this is another reason for using our Antigua range, due to wet hands making adjustments while doing the washing up! 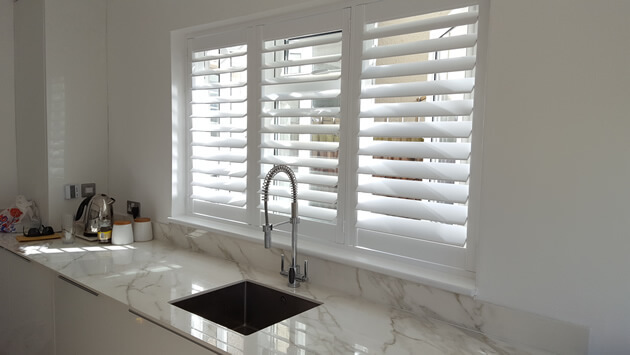 Finished in a pure white with hinges of the same colour, these shutters make a fantastic addition to the new kitchen, allowing the perfect mix of privacy and light entry onto the new marble surfaces!